Currently, donations can be made to the Dragon Dream Team’s general operating and outreach fund. 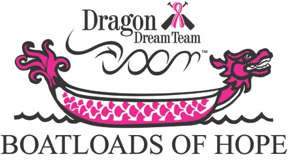 I wish to donate to the Dragon Dream Team’s general operating and outreach fund. 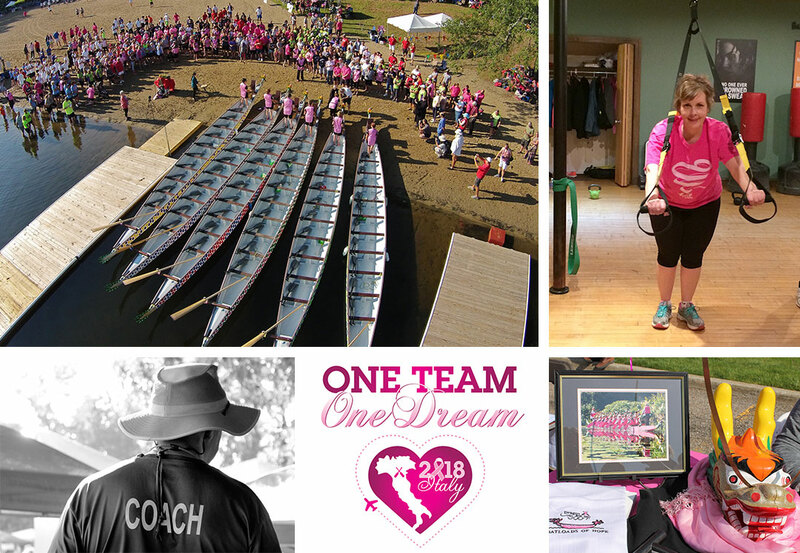 These funds will be used for helping the team attend dragonboat festivals, purchasing equipment, and supporting our Boatloads of Hope Outreach program through the breast cancer nurse navigators at 17 local hospitals. For questions, please contact Kristen Evans. DDT is a beneficiary of the AmazonSmile Program. We receive 0.5% of all purchases made through AmazonSmile. If it is your first time using AmazonSmile, go to https://smile.amazon.com/. You use the same account on Amazon.com and AmazonSmile. Your shopping cart, Wish List, wedding or baby registry, and other account settings are also the same. On your first visit to AmazonSmile, before you begin shopping, you will need to select Dragon Dream Team as your charitable organization to receive donations from eligible purchases. Amazon Smile will remember your selection, and then every eligible purchase you make at smile.amazon.com will result in a donation!